The Womens Meadows Slip-On Omni-Heat 3D Boot from Columbia are here when Winter is at its worst and you need boots that will go the distance. 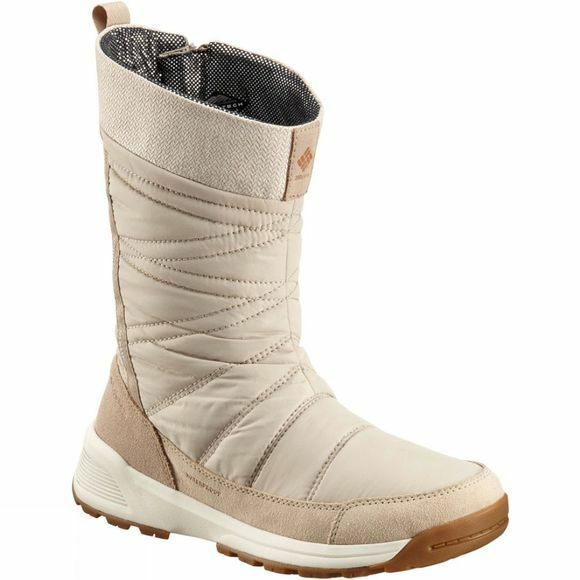 These women's boots are fully waterproof, breathable and easily slip-on. Snow and ice won’t be an obstacle any more thanks to the grippy sole. With 200 g insulation and rated -32°C, your toes will stay toasty.